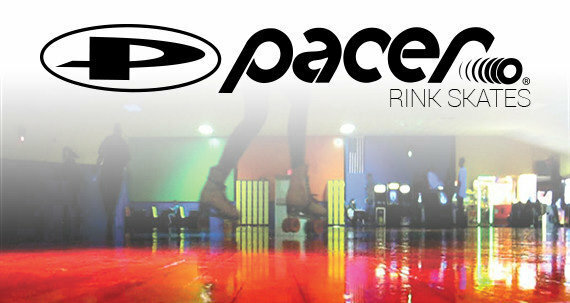 Pacer is America’s iconic rink and rental skate. 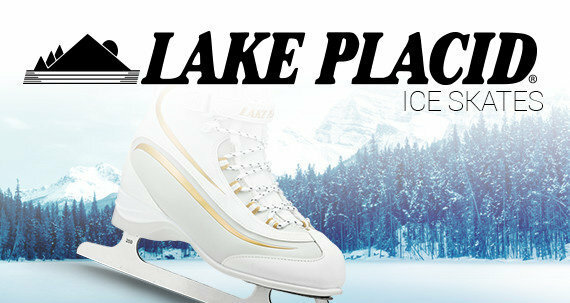 For decades, Pacer has been providing rinks with quality skating products at affordable prices. 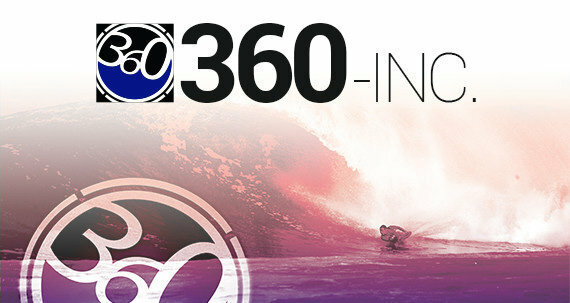 Pacer is known in the industry as the performance and value leader. 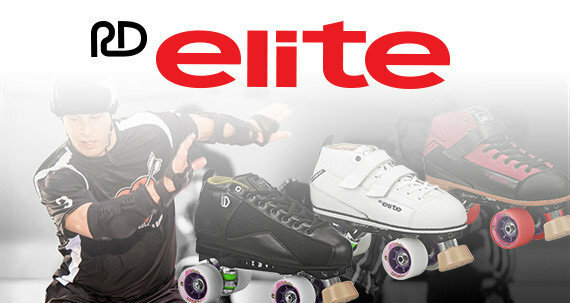 Pacer skates have been designed and tested for rigorous rink and smooth surface use. 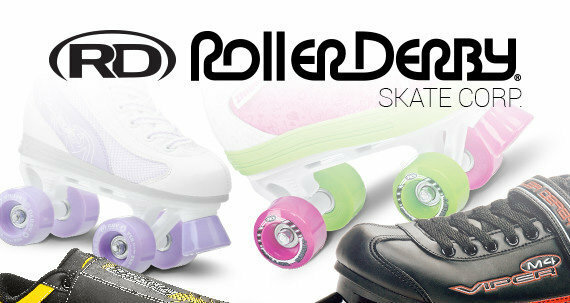 Durable construction, quality wheels, washable liners, low-maintenance parts and high-tech components can be found in the Pacer lineup. 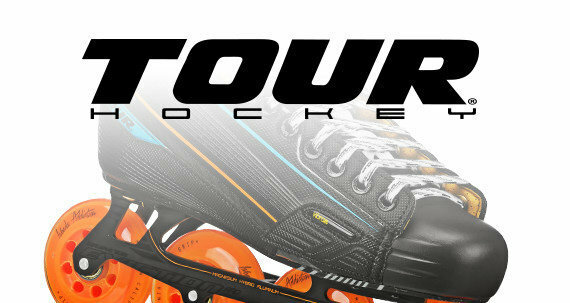 If you are looking for skates for your pro shop, or looking to add new skates to your rental fleet, Pacer has you covered.